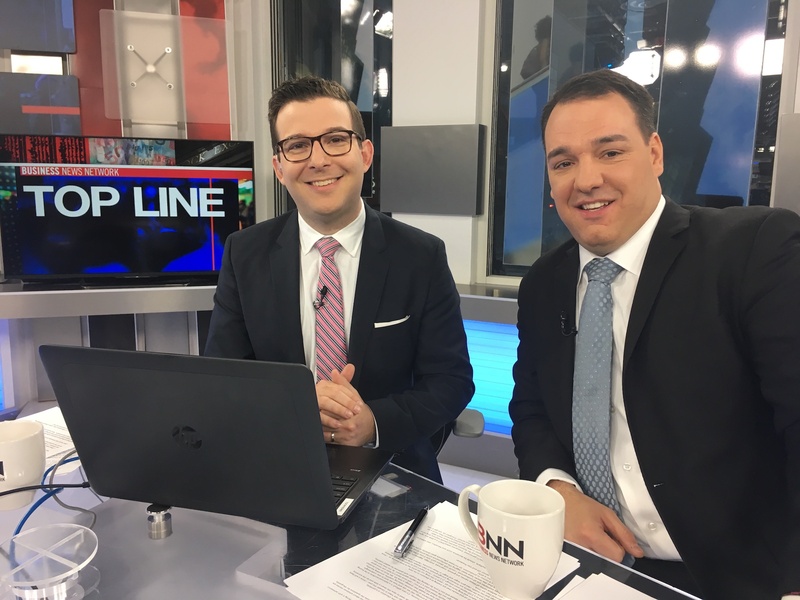 Rob Co-Hosts BNN Bloomberg’s The Street with Paul Bagnell on Monday March 4th 2019. Portfolio Manager and Head of the Tetrault Wealth Advisory Group, Rob chimes in on Canadian cannabis companies investing millions in Pablo Escobar’s home turf in Colombia. Senior VP, Portfolio Manager and Head of Tetrault Wealth Advisory Group at Canaccord Genuity Wealth Management, shares his opinion on viewer questions about North American equities. Rob from the Tetrault Wealth Advisory Group explains the difference between risky equities versus volatile stocks. 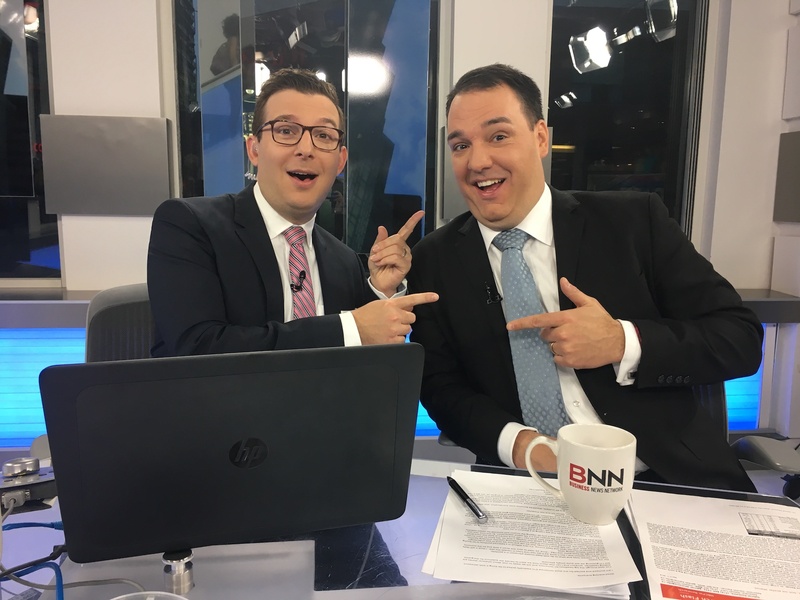 Rob was busy this weekend making two appearances on BNN. He co-hosted both the Market Call show with Andrew Bell on Friday and The Street with Jameson Berkow on Monday morning. 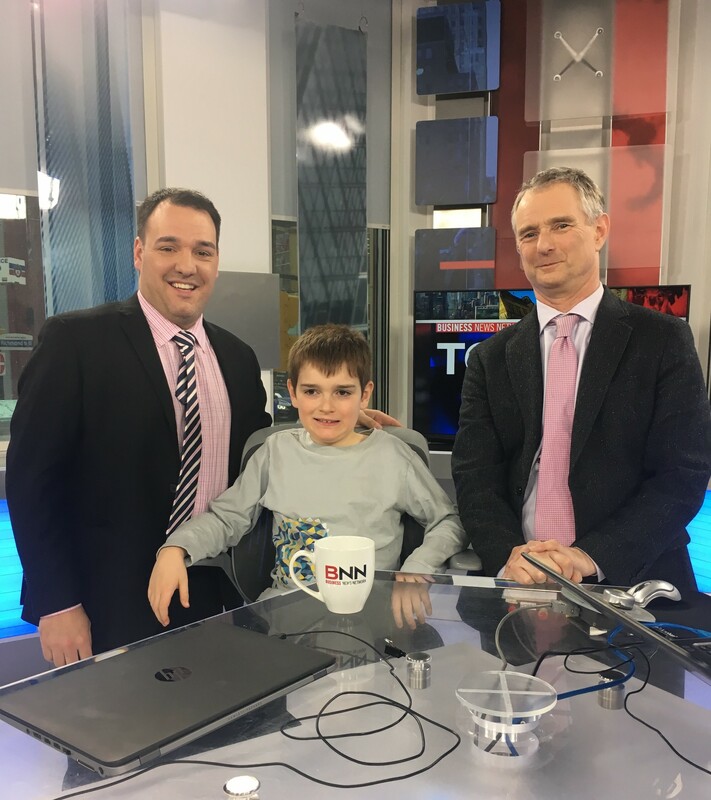 It was also Rob’s first time bringing his son to the BNN studio. Never too early to start training them right? 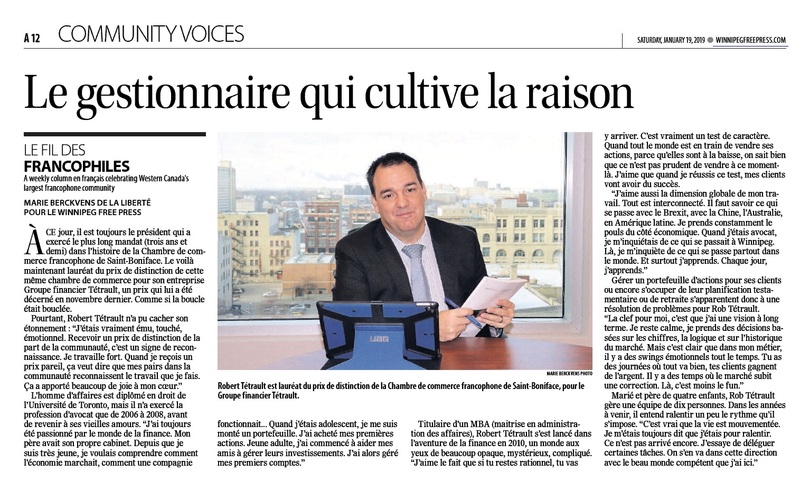 Maybe a future Portfolio Manager for the Tetrault Wealth Advisory Group?